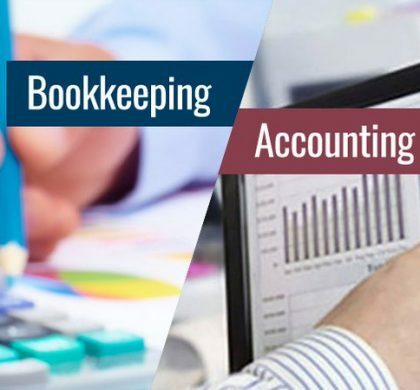 MYOB is the popular bookkeeping software for small and large scale businesses in Australia and New Zealand. 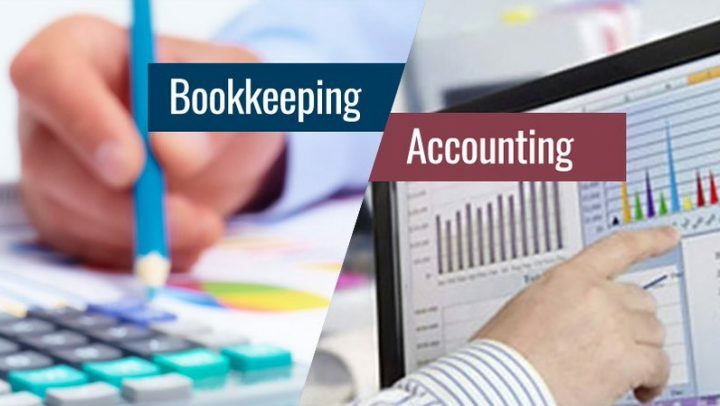 MYOB Bookkeeping Services is available as cloud-based bookkeeping or PC/MAC system. It also offers a mobile-based solution so you can manage your accounts at any time and anywhere. It has separate sections on its website to cater to small business, business with a large turnover ($3M and above), accountants and partners. It implicates no hidden costs and has no limit on the number of transactions, invoices, and usage. MYOB has an expert panel of developer partners that make the experience of online outsourcing easy and user-friendly. 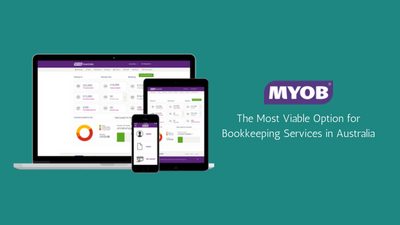 With an access to 40,000+ bookkeepers and accountants, MYOB becomes a ready to use and the most viable option for bookkeeping services in Australia. MYOB also has a mobile application that helps you work on the go. A 100% online accounting service, PayDirect lets you invoice and take payments on your smartphone with integration into AccountRight, and the Windows Mobile Companion App gives you mobile insights from Account Right. Small Business owners with a large target ahead of them shall not employ their time into endless spreadsheets and accounts. Imagine the time that would be saved were the companies given a chance to hand over the task of maintaining all this paperwork and allowed to focus on their development. MYOB and its online services, along with a huge network of professionals are therefore just the right bet. MYOB Essentials allows clients to manage their accounting for less than $1 per day. 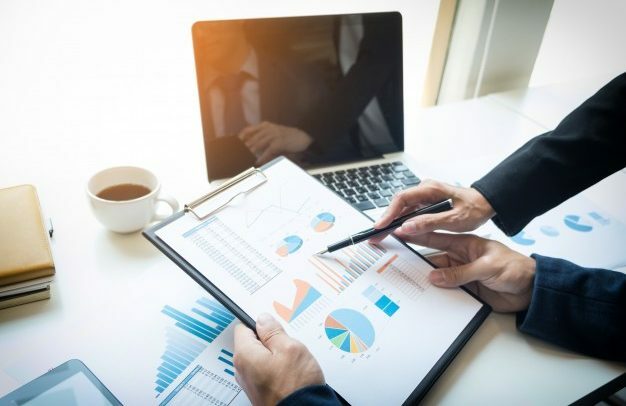 One does not need to be an accountant, just link the account to MYOB Essentials and transactions are made securely; with the benefit of unlimited bank transactions, unlimited invoices, and making payments to an unlimited number of employees. 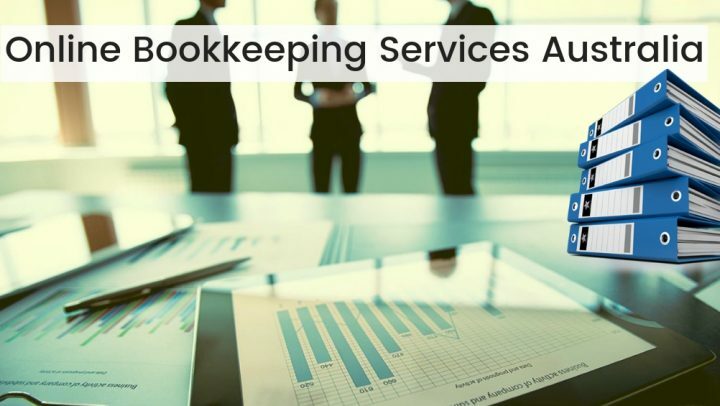 Other two MYOB Bookkeeping services are AccountRight and AccountEdge Pro. Whereas Account Right is a software that works online and offline for $70 per month, AccountEdge Pro is designed for your Mac; at $999. Also, MYOB provides its users a free trial for 30 days for each of its products. Thus at MYOB; ‘Clients drive our world’. From start ups to well established business, MYOB caters to all. With long working hours and a ready to help professional network, MYOB is ever ready to serve its clients. we at Account Services firms provide best in Quality Services in MYOB. Contact us for availing our services. 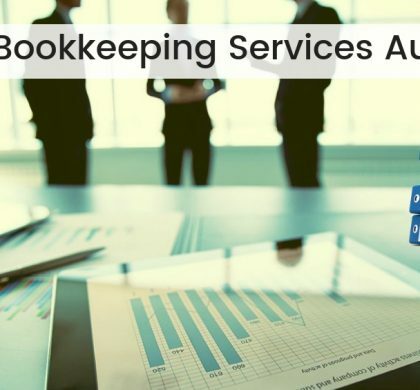 Hire Most Viable Option for Bookkeeping Services in Australia!